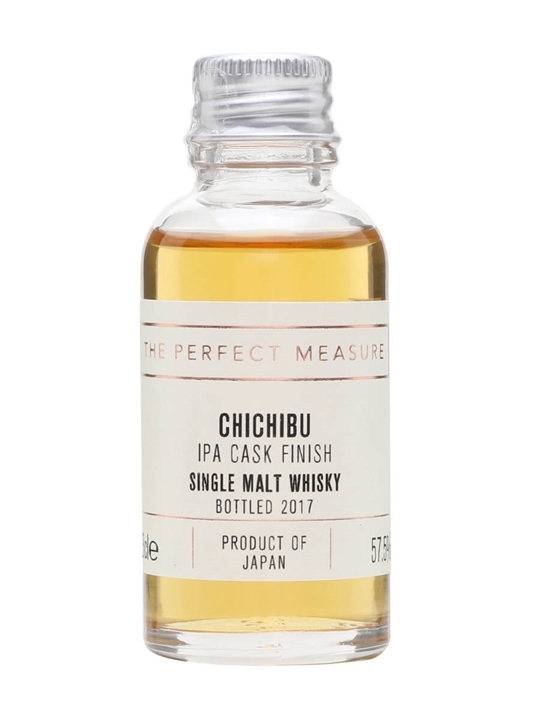 Summary: 3cl / 57.5% / The Perfect Measure – Chichibu aged in 'beer-washed' barrels. Made in conjunction with a Japanese craft brewer. 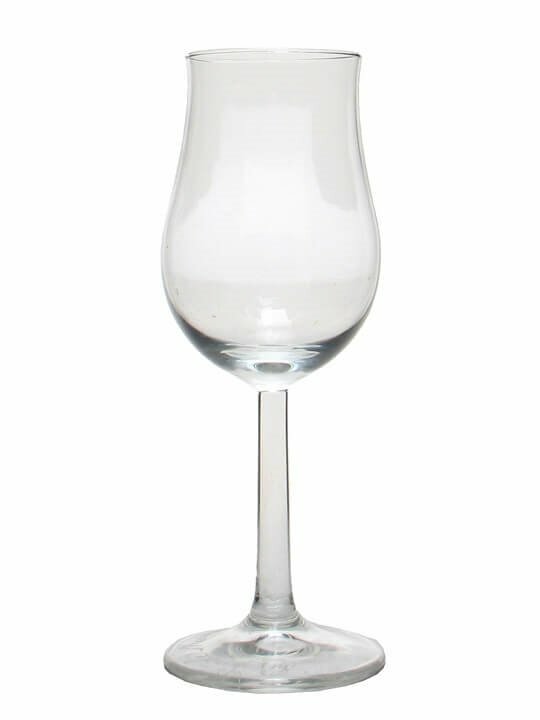 The hop characteristics from the IPA are discernible on the palate, where they are joined by honey and lemon flavours.